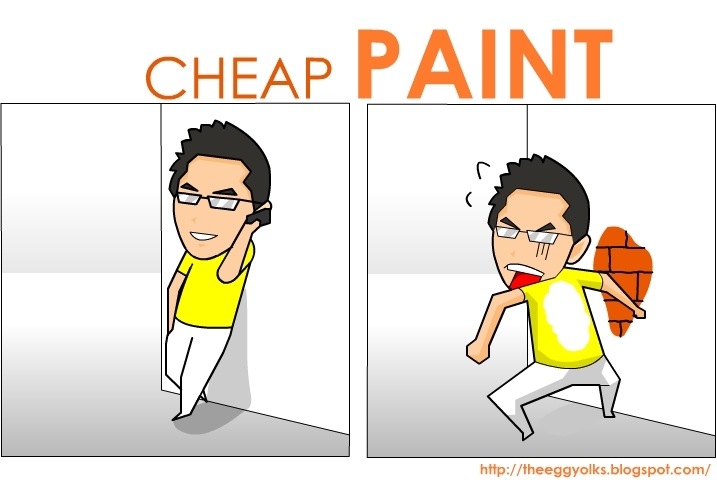 THEEGGYOLKS 蛋黃打点滴: I like Nippon Paint because it’s affordable, it’s durable, and it’s simply irresistible! 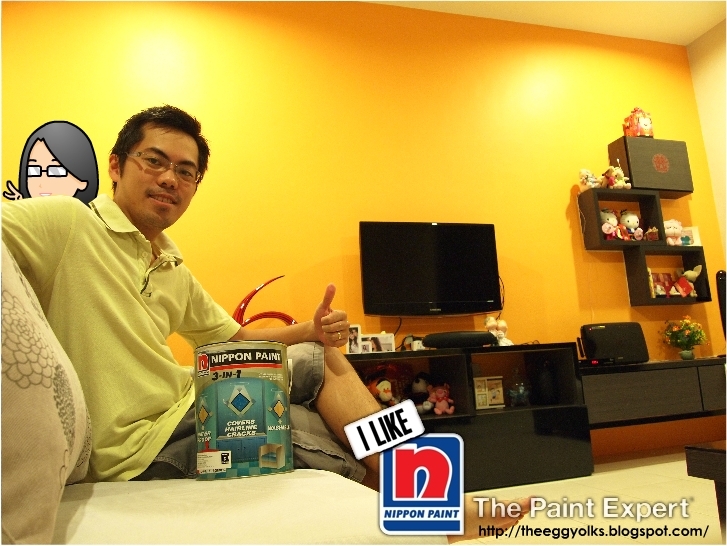 I like Nippon Paint because it’s affordable, it’s durable, and it’s simply irresistible! Buying a house has already become a norm for people around my age. Owning a house might look simple but in actual fact, it’s more work than words! A housing estate developer only sells you a house with the basic requirements such as floor tiles, doors, simple wiring, and a thin layer of cheap paint! The rest is totally up to you on how to customize your own house. 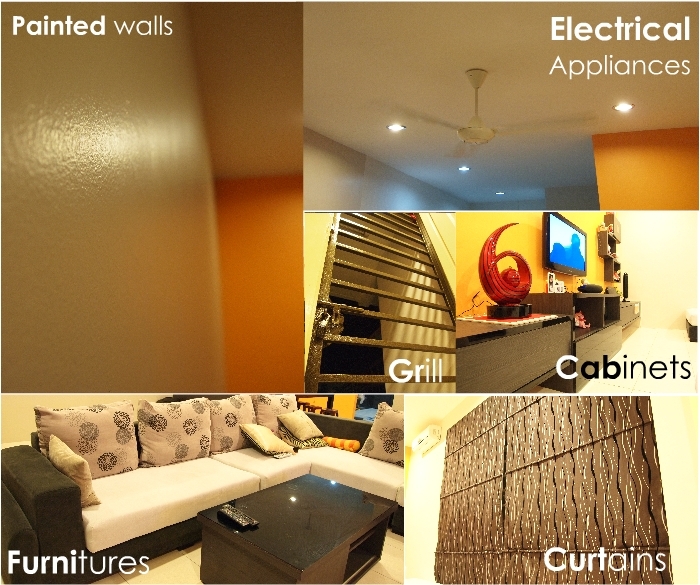 Basically, there are few things that you must spend for your new house and here's the list. Without proper protection, your house will be broken into anytime. 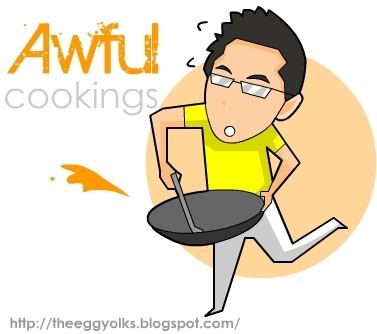 Therefore, metal grill must be fixed before anything else. Next are the electrical appliances such as lighting and fans. After all these drilling and hammering, here comes the most important part, the paint! A lot of people think that the new house has already been painted by the developers, so why waste money to repaint the whole house again? Well, the developer does paint your house, but what kind of paint did they use? 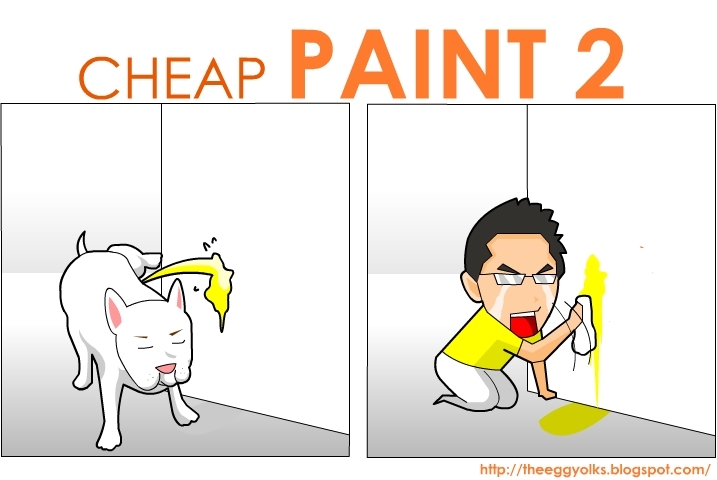 They only use cheap water base white paint! What are the consequences? You’ll get your whole palm “whitened” when you try to touch the walls. Further more, once you stained the wall, it can’t be removed. The only thing you can do is repaint! That’s a total waste of money and time. So now, repaint. What type of paint to use? Definitely, Nippon Paint! Frankly speaking, I’m not trying to shine the shoes of Nippon (trying to win the contest) but I actually surveyed the market and find that Nippon Paint is the most valued paint! 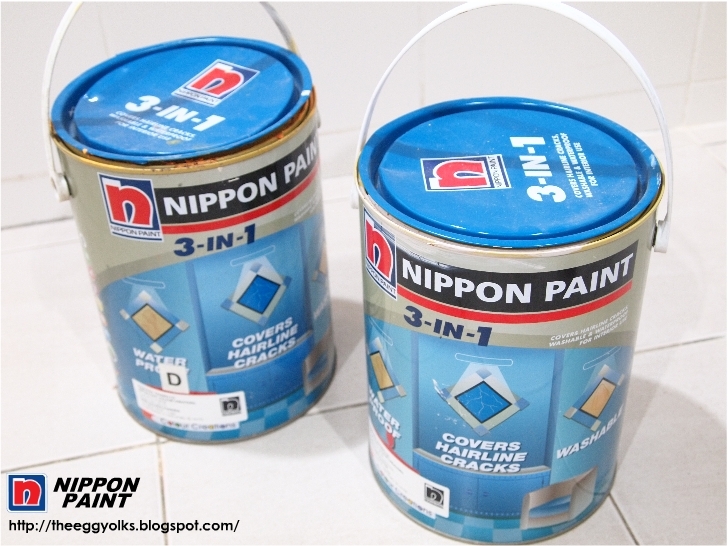 Most of the local contractor also recommended Nippon Paint because of its price and quality. 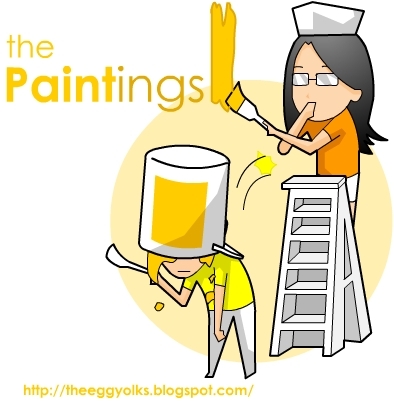 Not only the price is affordable, their paints are all very durable and long lasting. Don’t believe me? It was scientifically proven! It repels most types of stains and keeps your wall spotless!! It absorbs harmful formaldehyde and converts them into water vapour. It is also anti-bacterial and scrub resistant. It provides excellent resistant to dirt, fungus, algae, flaking, efflorescence and alkali. A perfect shield of your house against the damaging effects of harsh weather. 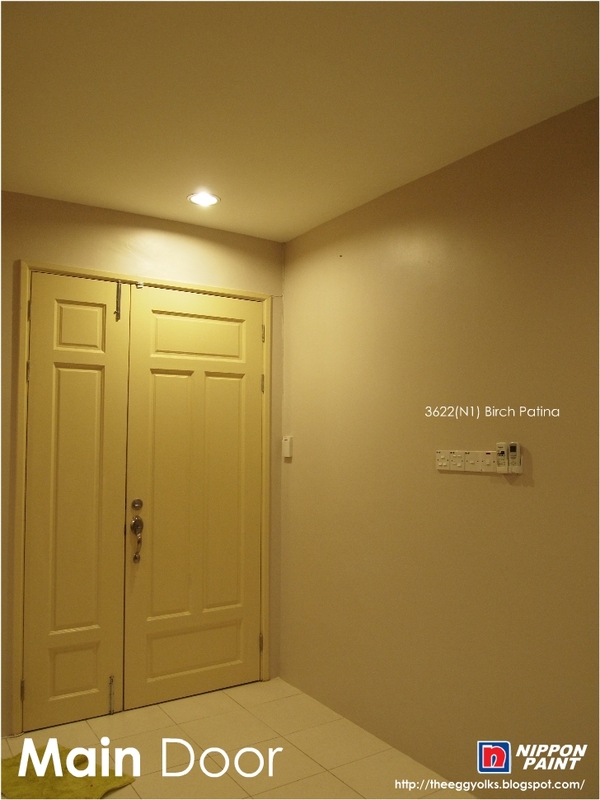 For my house, I painted the whole interior of my house using Nippon’s 3-in-1 paint. I like this paint simply because it is washable! I no longer need to worry if the walls got stained by my awful cooking! Other than that, this 3-in-1 paint is waterproof. Normal coloured water spillage will not harm my walls and it’ll look clean after wiping off the spilled water. 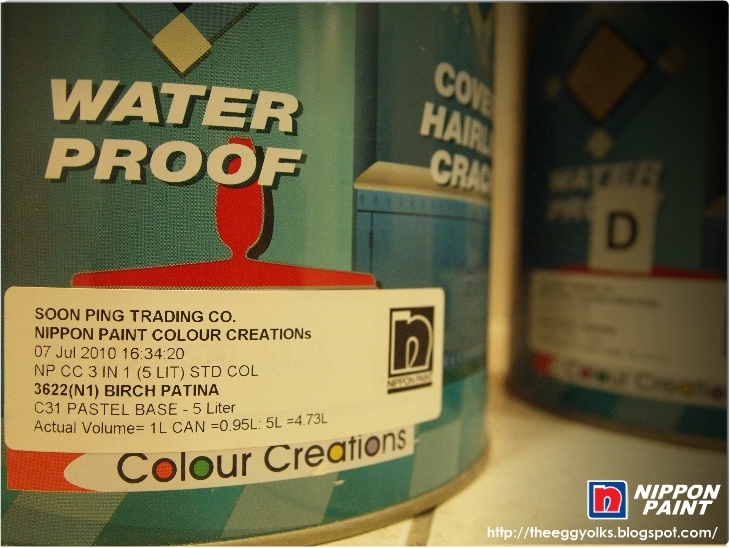 This paint also helps to cover the hairline cracks of the walls. Basically, our whole house was painted with only 2 types of colour, which is the Golden Charmer and Birch Patina. 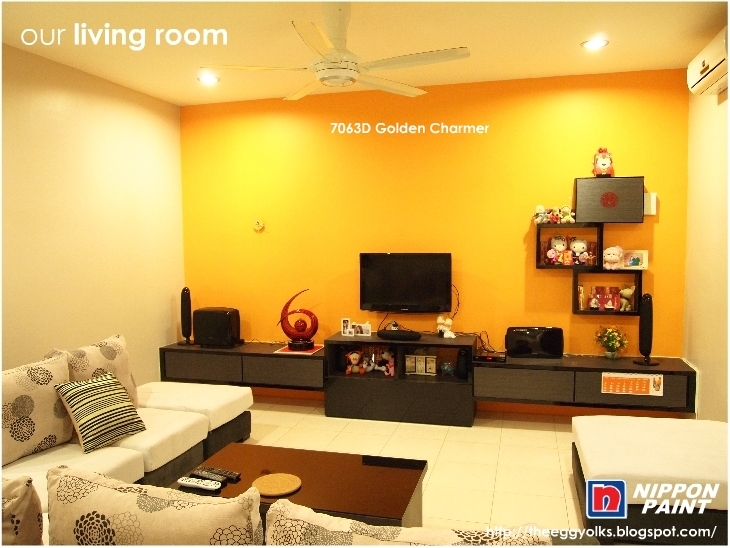 We personally love the orange colour and it makes the whole house looks very energetic. My painting contractor told me not to worry about the paint because it can last for more than 10 years (with proper protections)! What more can I ask for with the price I paid for the paint? 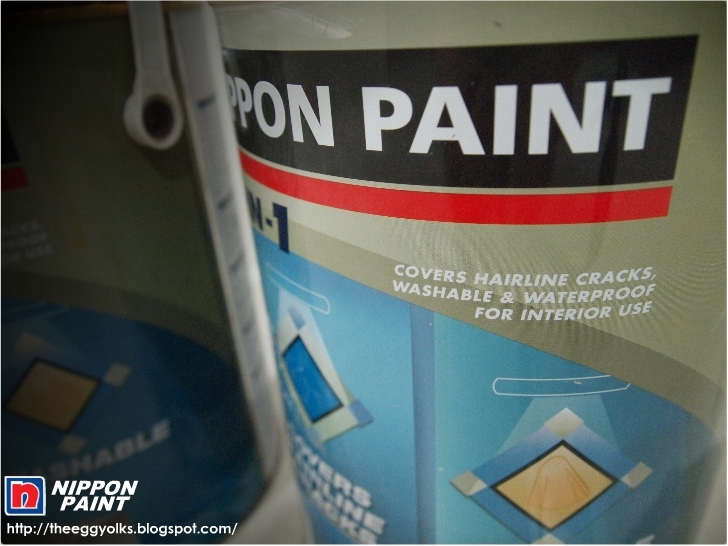 Nippon Paint is just affordable, durable and irresistible! 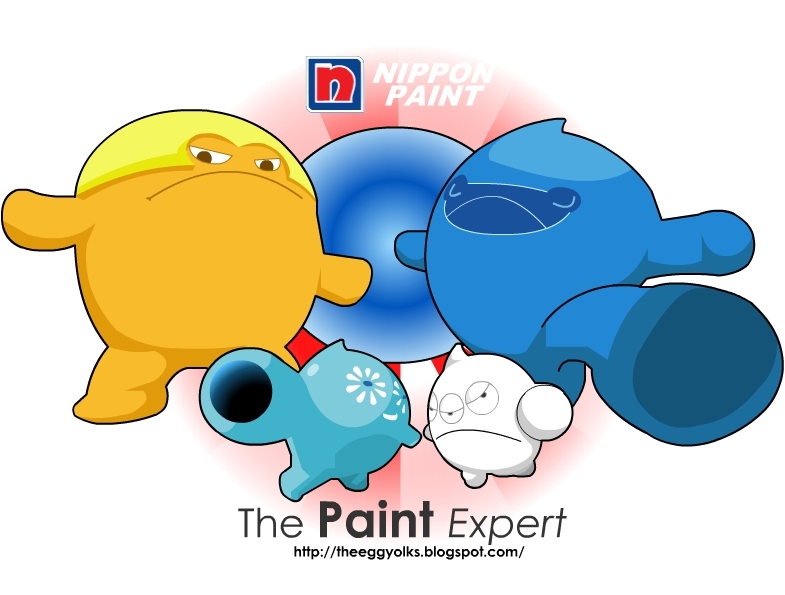 I love Nippon Paint! I like my home! 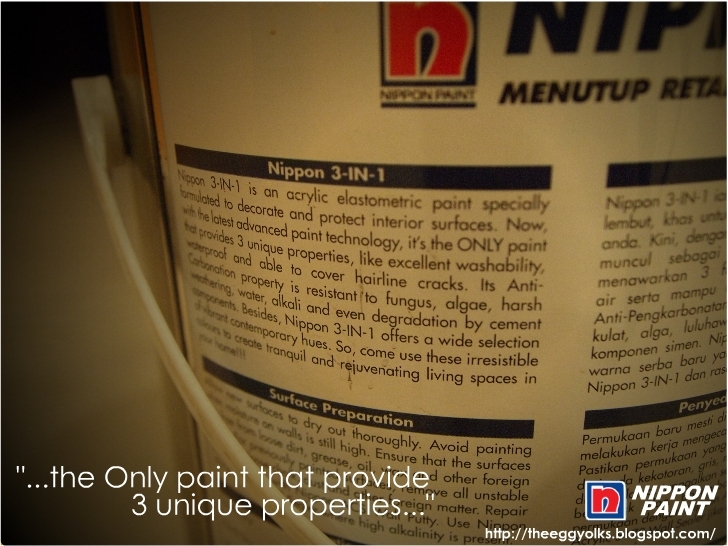 This post was written for the purpose of joining Nuffnang - Nippon Paint's why you like Nippon Paint blogging contest.